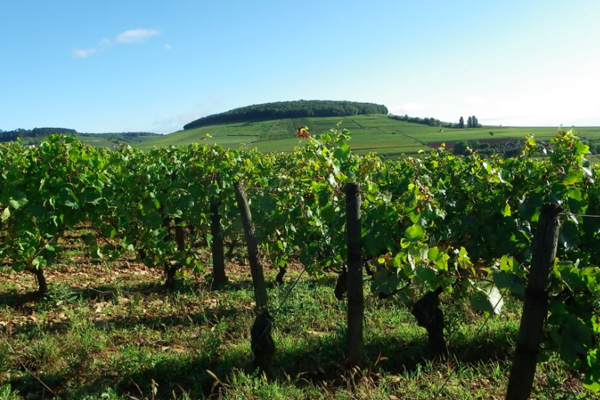 Followers and friends will know your scribe has a real fondness for red Savigny-Les-Beaune. It was one of my first Burgundy revelations when tasting back in the early seventies with Yves Doudet several old bottles from his moldy cold cellars of Doudet-Naudin. Soon followed many bottles from various vintages of SLB La Lavieres Bouchard Pere (2005 drinking so well now) and SLB Les Guettes Louis Jadot (2005 magnums are still sleeping). Also have enjoyed offerings from Simon Bize, Guyon, Camus-Bruchon, and more recently takented Benjamin Leroux. 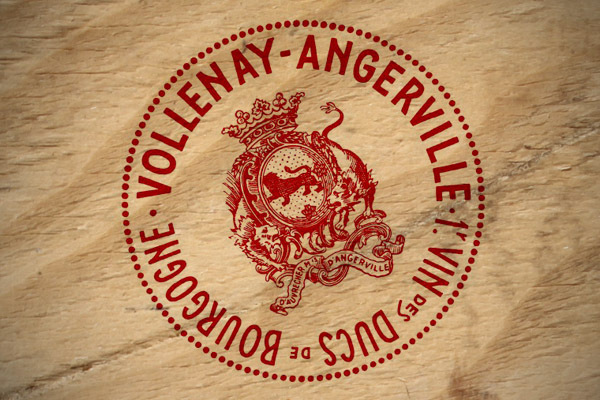 My all time favourite wine from this region certainly has been SLB La Dominode from Domaine Pavelot (2005, 2009, and 2010 all outstanding vintages show the really amazing quality for price potential that is possible there). What value indeed! 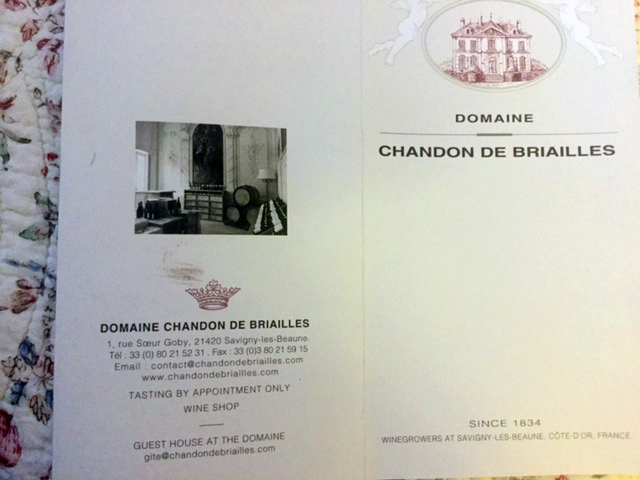 Another one to add to my current top list is Domaine Chandon De Briailles which I have tasted previously and knew from an earlier visit. However my update tour this month really confirmed and reinforced this opinion. Owned by the same family since 1834 it is now in the capable hands of the 7th generation brother and sister team of Claude & Francois de Nicolay. The 8th generation is already on the way with one presently studying as a sommelier and the other in theology – hopefully a good blessing for their 40 hectares of vineyards. They have SLB Villages, 5 premiers crus with 2 in SLB (“Aux Fournaux” & “Les Lavieres”), 2 in Pernand-Vergelesses (“Les Vergelesses” & “Ile des Vergelesses”), and Aloxe-Corton “Les Valozieres” and 5 Corton grands crus of Blanc, Corton-Charlemagne, Les Marechaudes, Les Bressandes, and Clos du Roi. 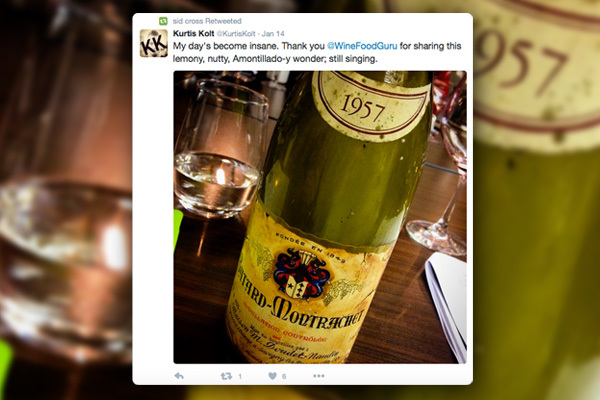 Their vines and wines are grown organically and biodynamically since 2005 with Ecocert & Demeter certification from 2011. They respect the environment in all ways including culivating by horse to avoid compacting the soil and helping it to get oxygen. They have no sulphur in the vineyards plus are already trying to get rid of copper using pioneering methods of Michel Lafarge in Volnay of 20% yogurt milk & 80% water and even oil of orange. Congrats. Premier Cru in open concrete is efficient with even temperatures while wooden vats for Grand Cru helps tannin management in their cellars dating back to the 14th century. They don’t like stainless steel and even are experimenting with some amphoras downstairs. Lots of barrel sampling of their encouraging 2017 vintage after hail in 2012 & 2013, half a crop in 2014 & 2015, and April 27 frost in 2016. Even using some oak barrels from Chateau Palmer in Margaux Bordeaux. Fun comparing two bottled 2012 red Cortons as they should be with Marechaudes softer rounder approachable earlier than Bressandes bigger spicy minerals. Even interest in her 2017 Pernand Vergelesses Blanc (good earlier decision by their mother borne out that the top part of vineyard with sandy white chalky soils would make a good white) now ready for bottling and 2015 Corton Blanc (fatter with more pineapple benefiting from early picking in hotter year) but 2016 half the crop with more fresh vibrancy. Encouraged to learn that about 20 SLB producers get together every Thursday to share & compare friendly farming notes and continue to raise their group quality overall. Well done. 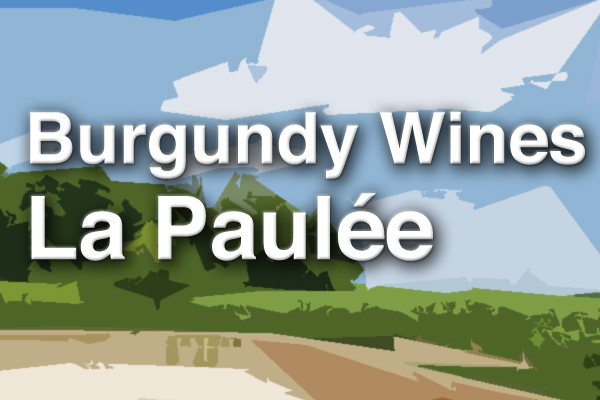 Recommend you try some current vintages of Savigny-Les-Beaune which continue to be some of the best value wines coming out of Burgundy.